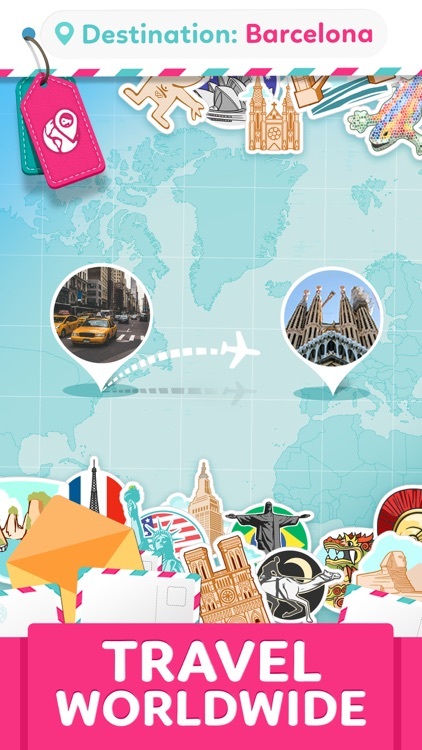 Ever dreamed of travelling around the world? 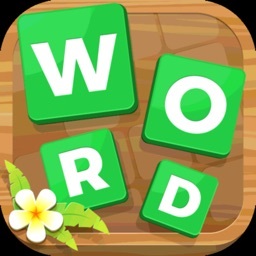 Now you can do it and learn new words on your journey! 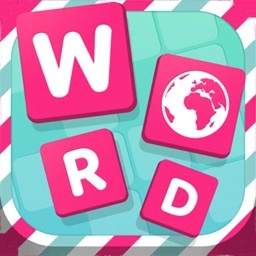 Word Travel is your word puzzle game. 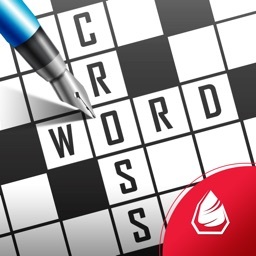 Unveil hidden words by combining letters and use them to complete word puzzles. They start off easy but get challenging fast! 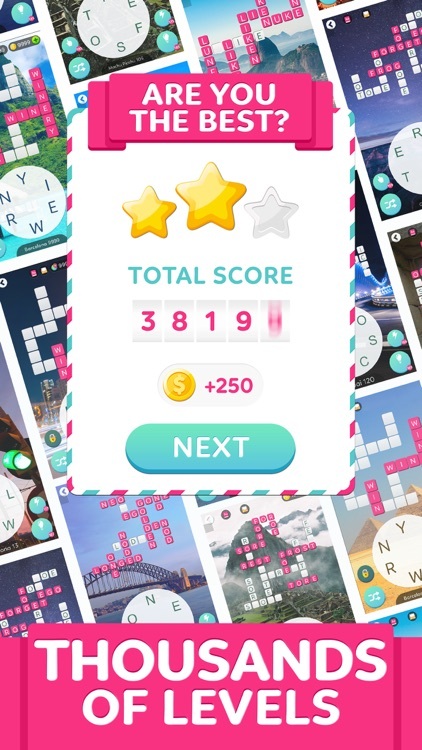 Embark on a journey across main cities and landmarks in the world as you level up and collect fun facts from every place. 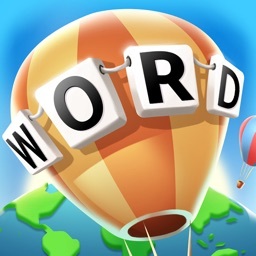 - Get inspired with the word game that takes you around the world! 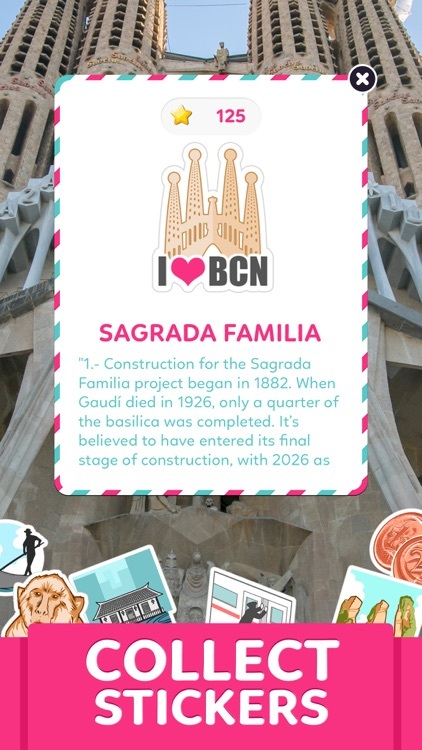 - Learn and collect fun facts about each city and landmark you visit. 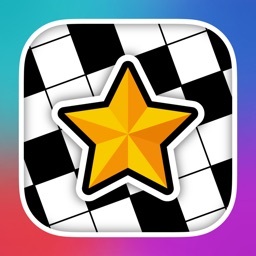 - Discover new challenges every day with the Daily Puzzles. 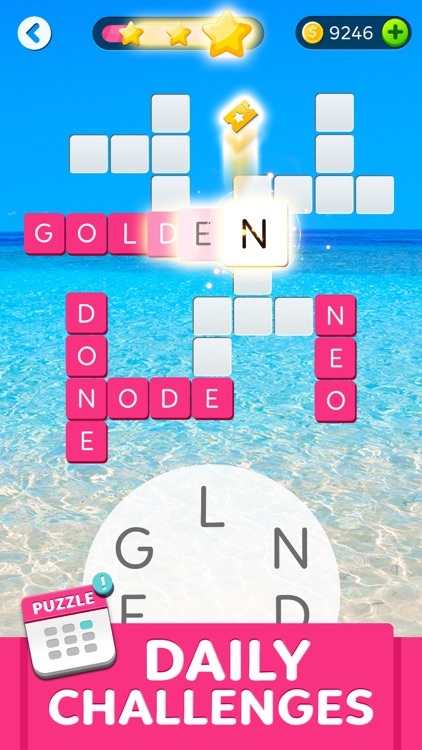 - Unlock thousands of levels. 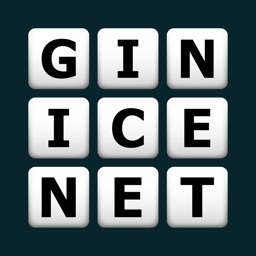 - Have fun and train your brain! - Beat your friends and the global community in the Rankings. Word Travel is FREE to download and FREE to play. However, you can purchase in-app items with real money. If you wish to disable this feature, please turn off the in-app purchases on your phone or tablet settings. Please note that this game is only available in English. 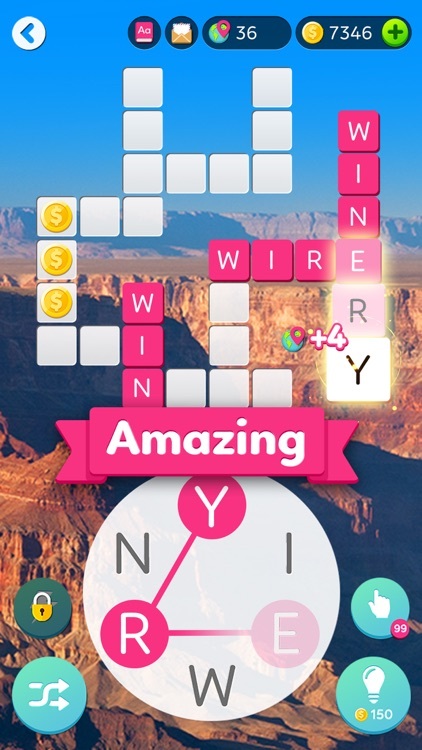 Start your trip now and become a word master!